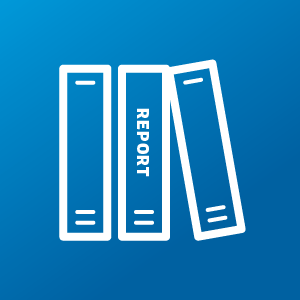 Annual reports of the Chief Executive to parliament on the performance of the Murray–Darling Basin Authority. They report our performance against our outcome, deliverables and key performance indicators as outlined in the Portfolio Budget Statements. The reports provides an overview of our achievements including progress on the implementation of the Basin Plan. Also presented are the MDBA's audited financial statements and accountability requirements. If you require a more accessible format please email engagement@mdba.gov.au.